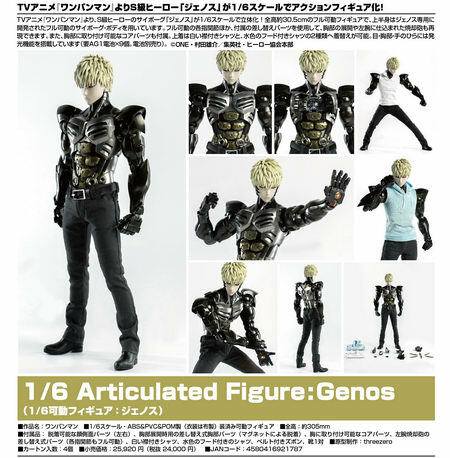 March 7th, 2017 By: GGT Category: 2017/11 release, Figure News. 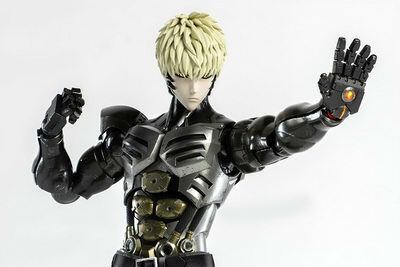 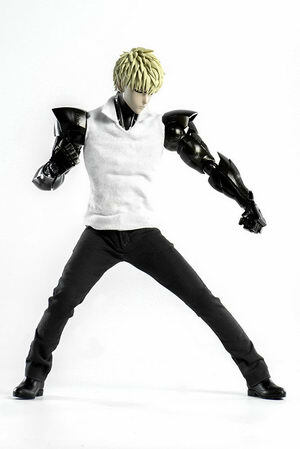 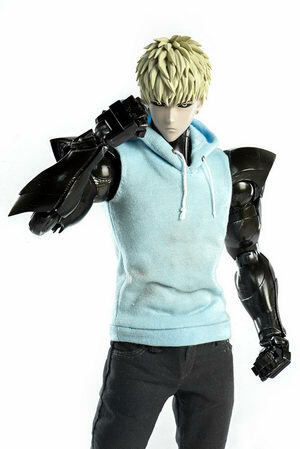 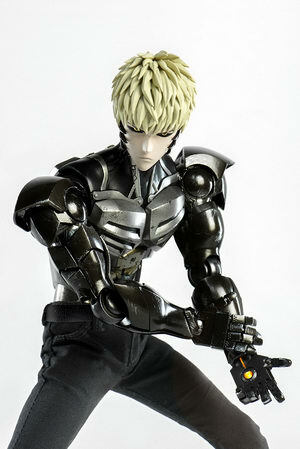 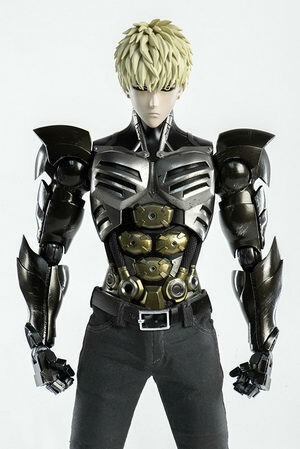 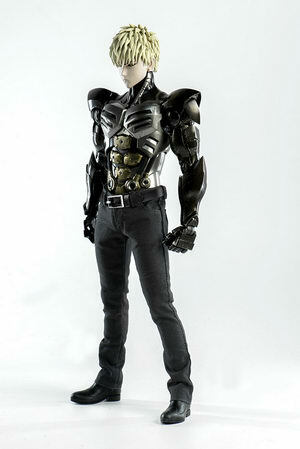 Threezero is going to release the Articulated Figure ( 可動フィギュア ) Genos ( ジェノス ) 1/6 action figure from the manga/anime “One-Punch Man” ( ワンパンマン ). 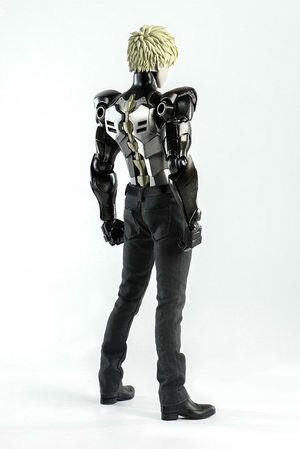 Will be released in November 2017. 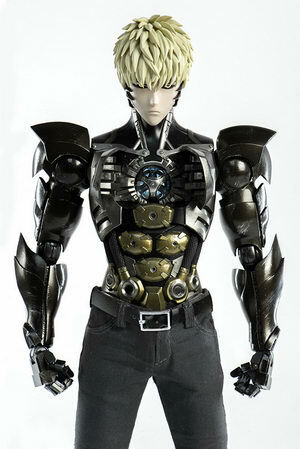 Around 305mm tall, 24,000 yen.